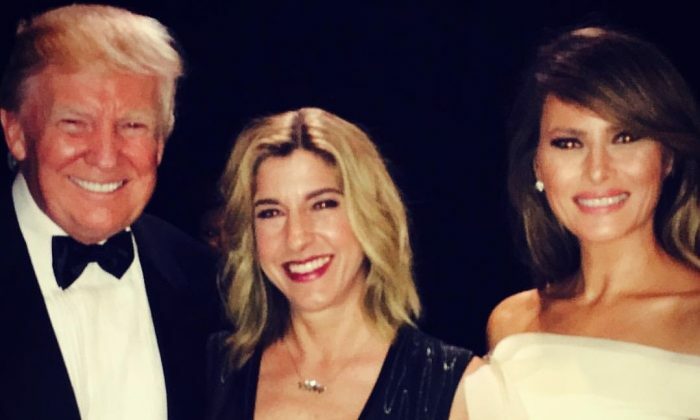 When asked to comment on the news that portrays the president negatively, Goertz said she always tells the truth about Trump—true stories that most of the public doesn’t know about, which are completely opposite to the reports by many networks. 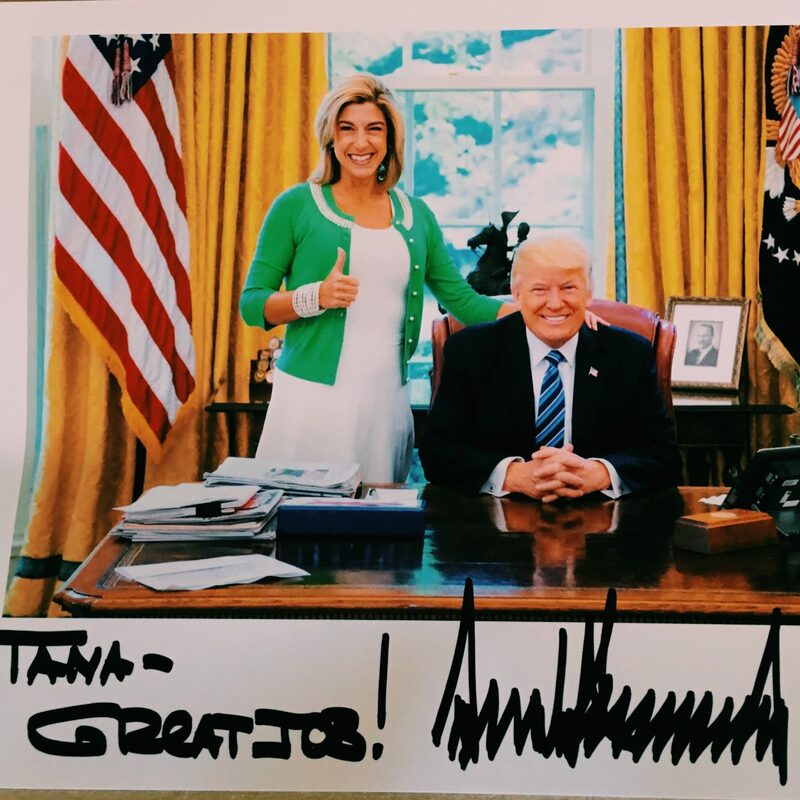 Through her personal experience working with Trump and his family, Goertz said she has seen a lot of Trump’s kindness, compassion, and desire to help the underdog. She has always been eager to share with the public what she personally knows about Trump. “He put the actions to his words,” Goertz said. Goertz believes the negative campaigns against Trump are born of the fear people have of his draining the swamp, which they hate him for. Trump has put the spotlight on the corruption in Washington, Goertz said. After her successful effort to help get Trump elected, Goertz was offered a job in Washington. She decided instead to go back to her private business in Des Moines, saying she never liked the political world.